GALA begins its second act in a beautifully restored, state-of-the-art theater it can finally call home. But while having a permanent home relieves enormous pressure, it also creates a whole new set of challenges. GALA had much work ahead on both the business and artistic sides of the house. After a fundraising campaign that raised more than $4 million, thanks to support from a wide range of government and private sector partners and individual contributors, there was still more to be raised for a second renovation phase that included the historic dome restoration and office build-out. With its expanded facility, GALA diversified its programs to include film, concerts, dance, presentation by other arts groups, and provided opportunities for outstanding Hispanic artists from across the nation and abroad. They have attracted local, national, and international audiences and visitors as GALA attains an increasingly national profile. 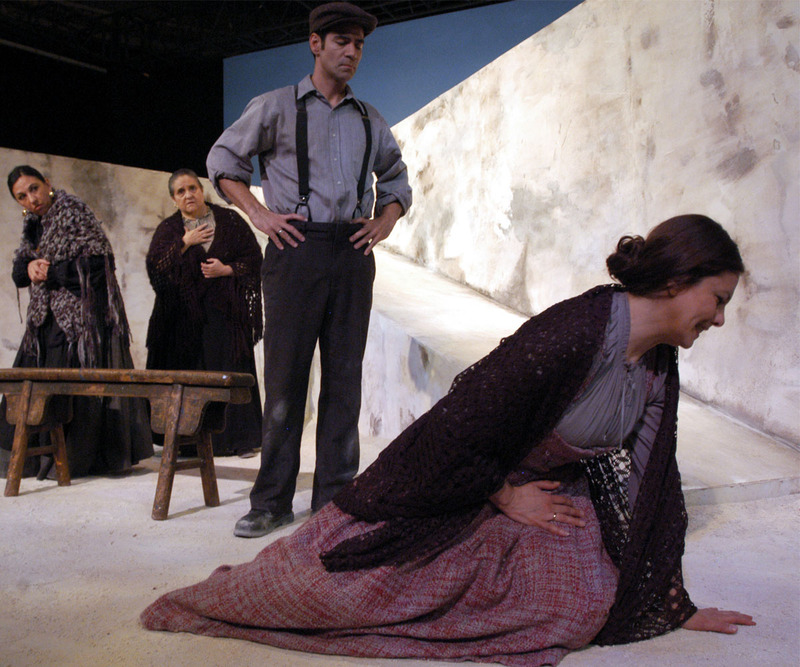 GALA’s inaugural season at the Tivoli featured a mix of style and themes, with the classic Lorca play Yerma, the contemporary Poet in New York, and an English-language version of the comedy Real Women Have Curves, presented with Spanish surtitles. Another improvement was eliminating the headphones used for translation. GALA switched to projecting surtitles, with the aim of enhancing accessibility and impact. Hugo and Rebecca were excited about bringing GALA back to Columbia Heights and looked forward to working with the community. For long-time neighbors of the Tivoli, the presence of GALA has been a welcome return to a once dynamic cultural venue. And so they have done all along from that time on. As of 2017, GALA has produced over 220 plays in Spanish and English and provided a diverse program of theater (from classical to contemporary), poetry, music, and dance to a wide audience. GALA has cultivated relationships with actors in Mexico, Puerto Rico, Spain, Argentina, Cuba, Peru, Venezuela, and a number of other Latin American countries while providing a cultural focal point for the growing Hispanic community in Washington, DC. Hugo, Rebecca, and the rest of the GALA’s family remain deeply committed to their core audience. And if history holds true, their audience – that followed them to many locations throughout the city for the first three decades and has attended the theatre at Tivoli since 2005 – will remain loyal to GALA for the years to come as well.